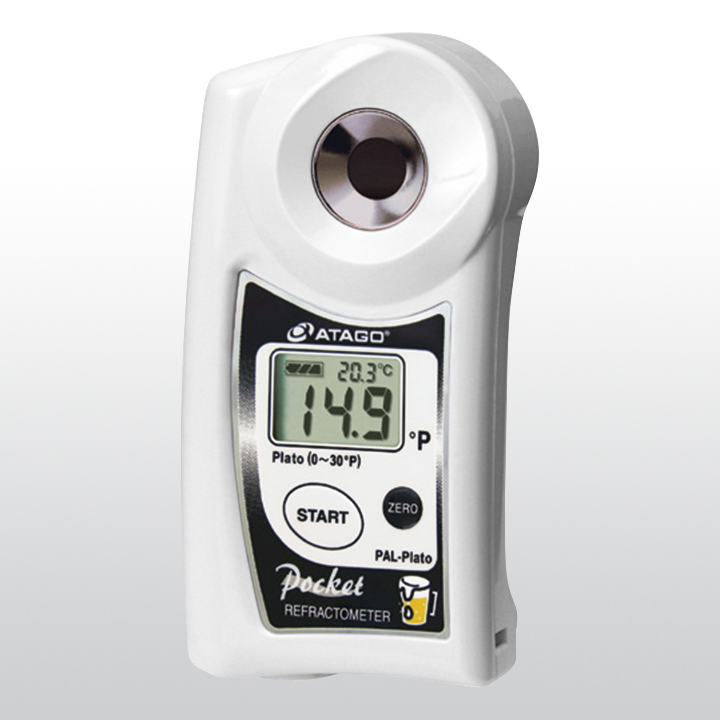 PAL-Plato is designed for breweries to measure the specific gravity of sweet wort in degrees Plato. 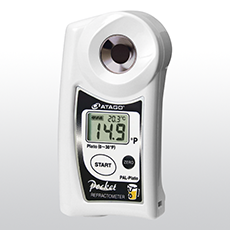 Advantages of the PAL-Plato include: Two buttons for easy operation, LCD screen for objective readings and automatic temperature compensation up to 75C! Additionally, taking measurements with the PAL-Plato only requires a few drops of sample, and it provides accurate readings within 3 seconds! Related links to "ATAGO PAL-PLATO"